When looking for work, we all want it to be simple, right? 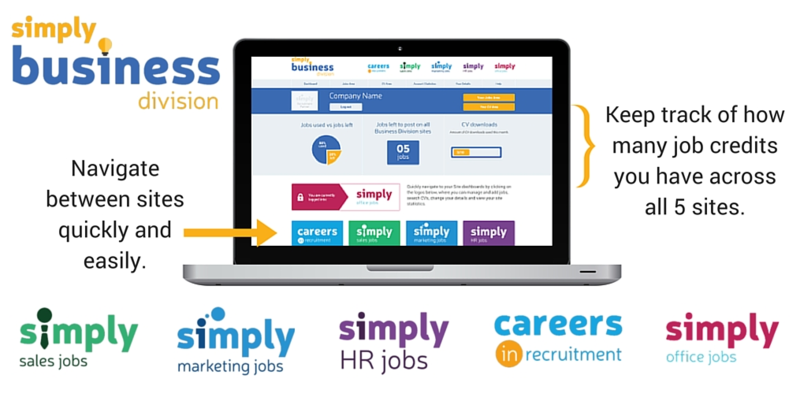 Well, the SimplyJobs job boards aim to do through their many niche job boards. This includes Simply Hotel Jobs, Simply Sales Jobs, Simply Marketing Jobs and more. 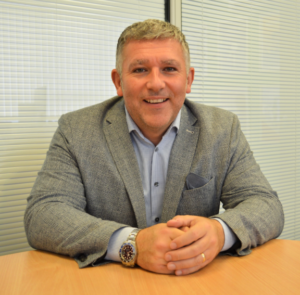 We spoke to the founder, Ian Partington, to learn more about the group. SimplyJobs job boards have been around for a long time now. The first one was created in 2003! Could you tell us a bit more about why you created the job boards and how they’ve evolved? Simply is actually my second job board business. I was the founding director of Justengineers.net before that but unfortunately, my relationship with the other directors took a turn for the worst when we had differing views on the future of the business. I set up Simply as a result of this and wanted to remain in the niche marketplace. At the time, Sales/Marketing roles were being underserved so that’s where I started. The business and the sites have evolved tremendously over the years with new technology being added at different times, which has improved the service to jobseekers and advertisers. We heard you worked at Friday Media Group, which is also the software provider for the job boards, before Simply. How did that experience contribute to the SimplyJobs design? This isn’t correct, Friday Media Group bought Simply from me, so it is now the owners of the business – we have developed our own platform, which means we are in complete control of what we can do with it. Thanks for clearing that up! We would love to know more about the team. Does your staff work on all of the different sites, or are different employees assigned to specific SimplyJobs portals? Yes, we have sales teams and account managers focused on each niche. We feel this is important so that they understand the industry and the challenges/benefits of them when speaking to customers. Our marketing, product and development teams work across the whole of the business with marketing having clear KPI’s that differ on a niche by niche basis. Which is your most successful portal? Aviation Job Search – a site that has been dominant in its market in the UK and Europe for some time but we haven’t rested, we have grown the business out into the Middle East and the US with plans to tackle the Asia market in 2019. Wow! That’s impressive. On some of your job sites, you have a survey about the challenges of the job search. Have you done other surveys in the past? What has that taught you about candidates? We are surveying our jobseekers all the time and have received some real insight – each niche are is different in terms of what people are looking for from their job and what attracts them to a business. We are about to release our first ever annual report on the various niches which will outline salary changes, motivations when looking for a job, jobs listed and jobseekers registered – it makes for an interesting read. We’ll look out for it! We also wanted to talk about your logos. We love the clever designs for the logos but we couldn’t help noticing that the HR site is just a simple bold ‘i’, and there is no special design for the ‘simply’ in the ‘Simply Office Jobs’ logo. Is there are reason for that? That’s a question I have never been asked before and, in all truth, I don’t know the answer. I’ll need to ask my design lead. I guess that will have to remain a mystery then. Some of your job boards don’t actually have the word ‘simply’ in their name. Why is that? We acquired these businesses about 10 years ago. With such a large group of niche job boards, you must have a good idea of the job market. Which industries are doing the best in the UK now? Which ones are the most promising in 2019? From our experience, the legal sector remains strong in terms of jobs being created and jobseeker activity. I guess it’s a sector that isn’t affected by Brexit uncertainty and other economic factors. We have the Simply Law Jobs for jobs in that sector. Of course, Brexit has been an issue for some time now. How do your niche job boards help you target the right candidates for your clients? We ensure that we specialise in the categories within our niches that actually make us niche, such as Pilots, Vehicle Technicians and Solicitors. We do cover more areas but being great at the categories that other generic job boards don’t know as well is what we are all about. We then focus on collaborating with companies, which can promote us to these niche people, whether they are looking for a job or not (the passive jobseeker). One last question: What can the SimplyJobs job boards offer that other job boards can’t? A focus and understanding of a niche – we work very hard at being relevant and at providing the right response. We would like to thank Ian Partington again for taking the time to answer our questions. It definitely sounds like SImplyJobs has a long and promising future ahead of them. 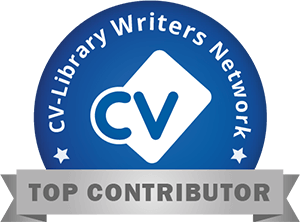 Check out the profiles on the Jobboard Finder for more information. If you have any suggestions for our blog, please leave a comment below.